Poor Anna is on a vacation in Venice to relax and forget her problems but she finds more problems than she can handle while she is there. 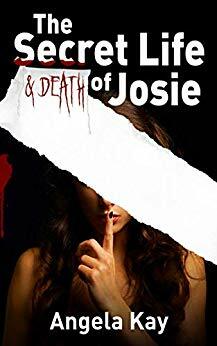 She’s a suspect in a murder case, an affair during a conference that was a big mistake keeps coming back to haunt her, and she thinks someone is trying to kill her. She is having difficulty trusting anyone she meets but that is a good thing because some of the people she meets are pretty shady. 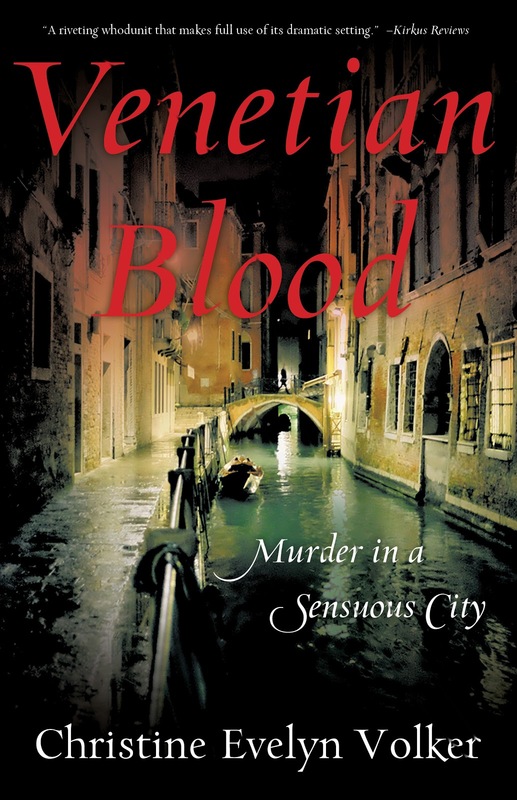 Venetian Blood contains a lot of history and descriptions of Venice. Since the author knows international banking, she is able to make the banking aspects of the book seem authentic. The characters are interesting and complex but for some reason, I wasn’t able to invest them, not even Anna. I wanted to but it just wasn’t there. 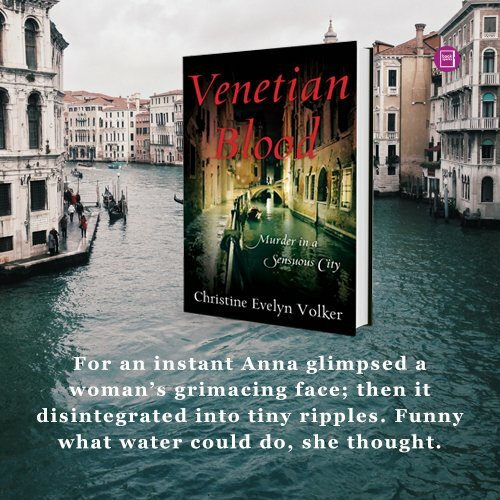 There are suspense and action in Venetian Blood and even a surprise ending, although I had it figured out. No one in the small town of Patterson would have foreseen the death of the violent town drunk, Trevor Grey, on Halloween night. 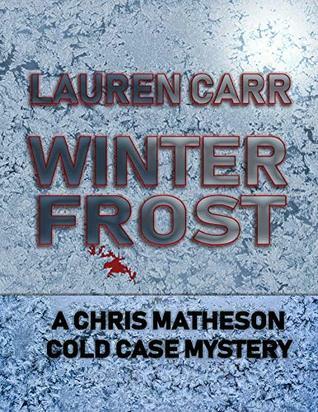 When police arrive to investigate his murder, they find his wife, Maureen, sitting far away from Trevor’s body. Obviously, she is the prime suspect in her abusive husband’s murder. The only problem is, she doesn’t remember the events before the police found her. Rookie detective, Gina Torres, takes it upon herself to unlock Maureen’s memories and solve the case. 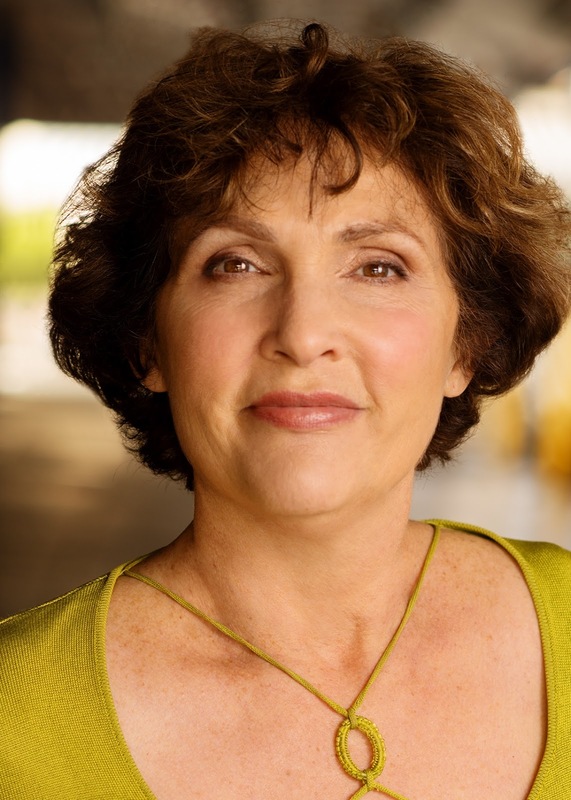 Driven by family pride and tragedy, Gina turned to psychology as a way to help people. She feels that only she can help Maureen silence the “distorted lullaby” in her head and help her stand as a person again. I received a free ecopy for an honest review. 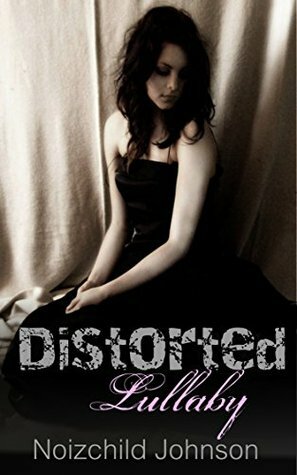 Distorted Lullaby is a short story that has a good premise: the death of a man at the hand of his wife whom he had abused for many years. At the end, the wife asks a police officer to share her story and to encourage women not to stay in abusive relationships. Because the story is so short, there’s not a lot of character development, so I didn’t feel like I got to know the characters very well. There were grammar errors and a lot of missing words as well as incorrect words. This was an interesting short story so I’m glad the author is in the process of getting her stories edited (see below). 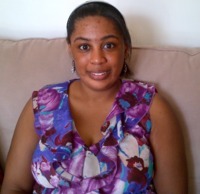 My name is Noizchild Johnson and I am a self-published fiction writer. What can I say about myself? I love to write, watch anime, read manga, swim, and indulge in all things Japanese and British. My genres cover erotica, romance, comedy, drama, poetry, supernatural/paranormal, and maybe a little mystery. My stories are usually set in Japan, England, or the US. Music also plays a huge role in my writing. I am currently in process of editing my previous works for more publishing.